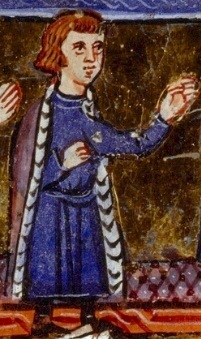 Leo II, also Leon II, Levon II or Lewon II, was the tenth lord of Armenian Cilicia or “Lord of the Mountains” (1187–1198/1199), and the first king of Armenian Cilicia (1198/1199–1219). During his reign, Leo succeeded in establishing Cilician Armenia as a powerful and a unified Christian state with a pre-eminence in political affairs. Leo eagerly led his kingdom alongside the armies of the Third Crusade and provided the crusaders with provisions, guides, pack animals and all manner of aid. 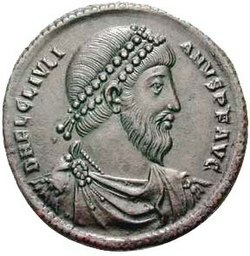 Under his rule, Armenian power in Cilicia was at its apogee: his kingdom extended from Isauria to the Amanus Mountains. 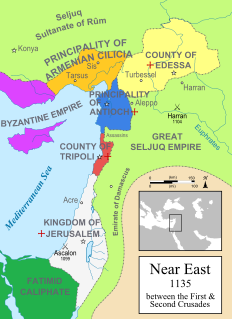 The War of the Antiochene Succession, also known as the Antiochene War of Succession, comprised a series of armed conflicts in northern Syria between 1201 and 1219, connected to the disputed succession of Bohemond III of Antioch. 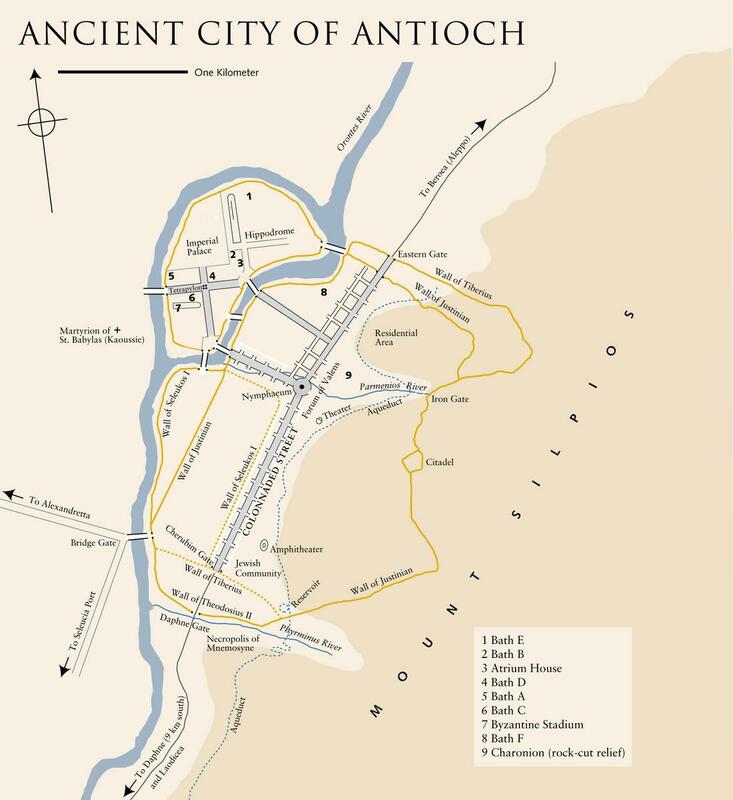 The Principality of Antioch was the leading Christian power in the region during the last decades of the 12th century, but Armenian Cilicia challenged its supremacy. 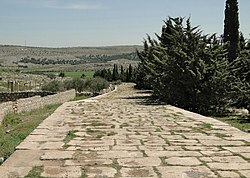 The capture of an important fortress, Bagras, in Syria by Leo II of Cilicia gave rise to a prolonged conflict already in the early 1190s. 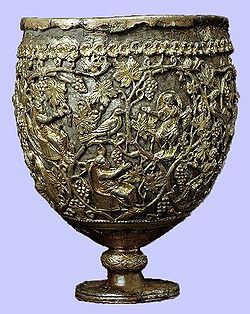 Leo tried to capture Antioch, but the Greek and Latin burghers formed a commune and prevented the Armenian soldiers from occupying the town. Bohemond III's eldest son, Raymond, died in 1197, leaving an infant son, Raymond-Roupen. 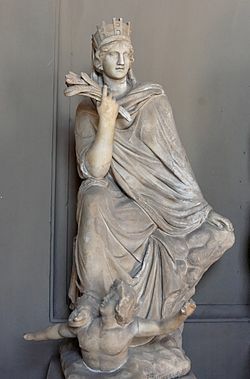 The boy's mother, Alice of Armenia, was Leo I's niece and heir presumptive. 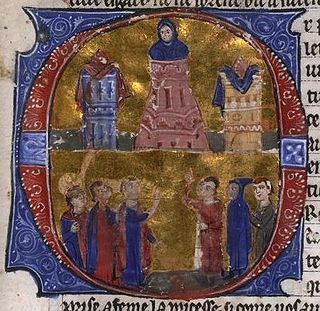 Bohemond III and the Antiochene noblemen confirmed Raymond-Roupen's right to succeed his grandfather in Antioch, but the commune preferred Bohemond III's younger son, Bohemond, Count of Tripoli.